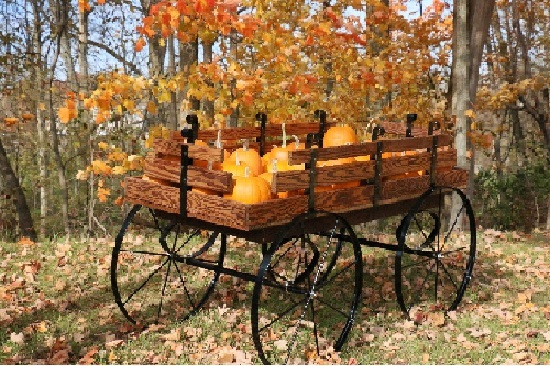 This Hay Wagon Display is perfect for an Autumn harvest or as a compliment to a country chic decor. 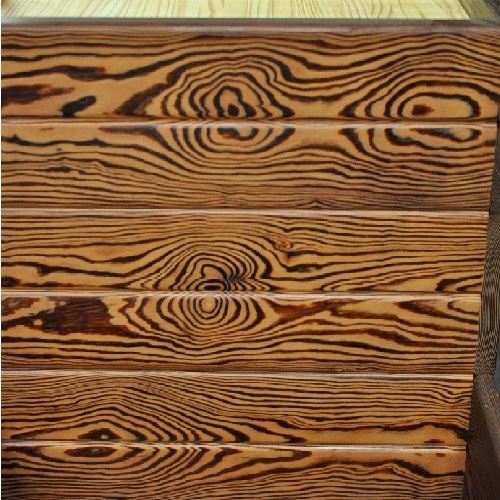 Made from thermally modified wood that has been proven to be stronger and more durable than regular plain wood. 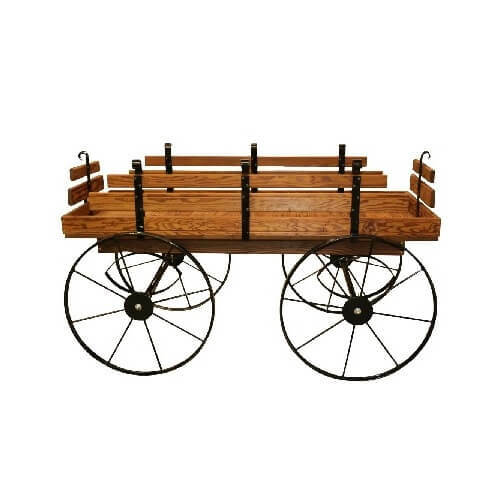 The side gates of this wagon display can be removed for easier access or a different appeal. 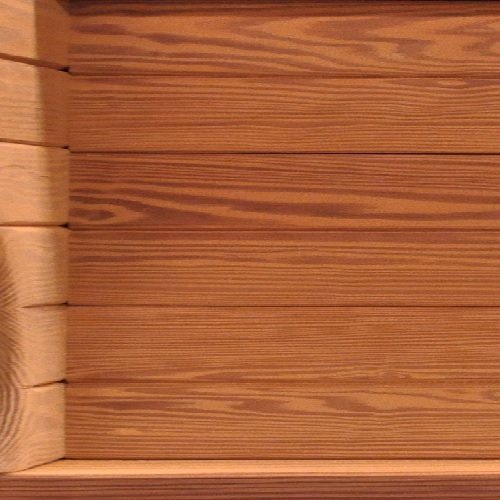 Add an optional metal hitch for a more authentic appearance. 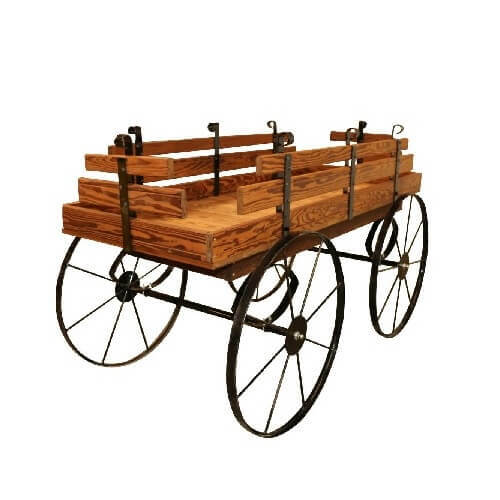 This western style hay wagon holds up to 800 pounds at one time. 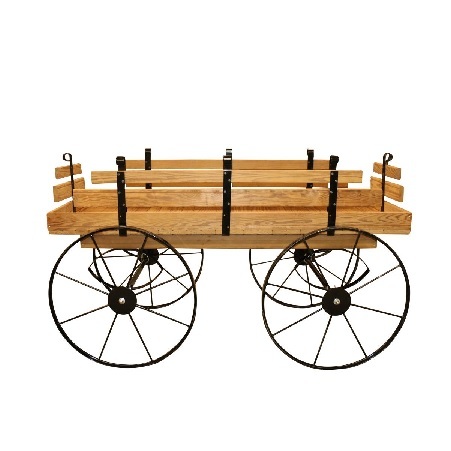 So display your merchandise with ease knowing this wooden cart can handle it. Ordering is a breeze, just add to your online shopping cart today! 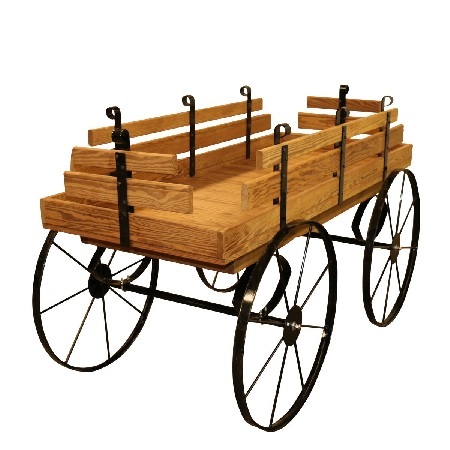 Overall: Length 72-1/2" - Width 36" - Height 43"
Display Platform: Length 72" - Width 30"
Heavy Truck Shipped - Shipping Surcharge Applies.